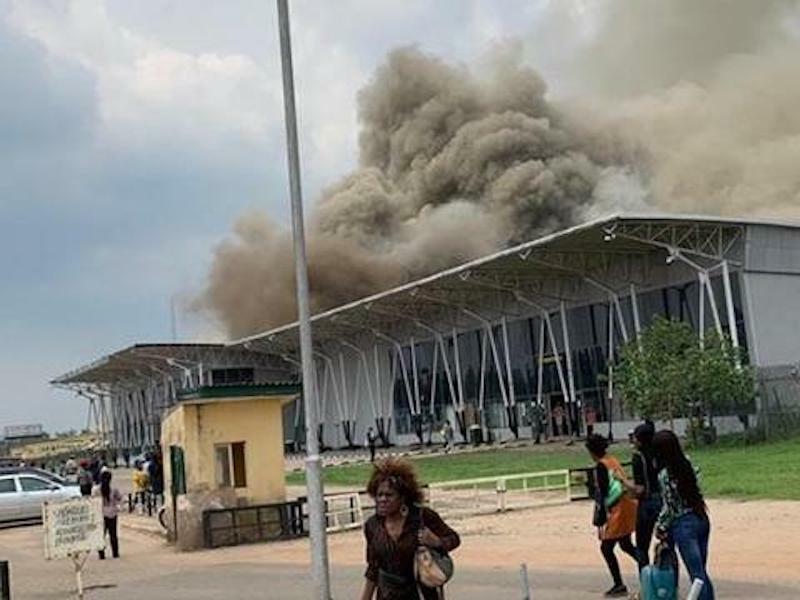 There are rumours making the rounds that the Imo State House of Assembly will today, Tuesday, look into the possible cause of the fire incident which occurred on April 8, 2019, and caused a statewide panic especially among the passengers at the airport where it happened. Members of the legislature are to receive the report on findings of its committee on the fire incident that razed the cargo section of the Sam Mbakwe International Cargo Airport, Owerri. 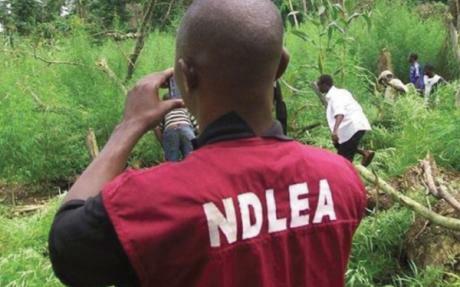 It be recalled that, following so many reactions, as regards the incident, the state Assembly through a motion which was raised by the member representing Isu State Constituency, Ngozi Obiefule and seconded by Ikechukwu Amuka, (Ideato South) was forced to set up a committee to investigate the fire incident at the Owerri Airport. According to the House, the committee was made up of Hom. Obinna Egu representing Ngor Okpala State Constituency, as Chairman. Other members were Ngozie Obiefule (Isu); and Ken Agbim (Ahiazu); and Chukwuemeka Lloyd (Owerri North); and Ukoha Buruno (Ezinihitte). 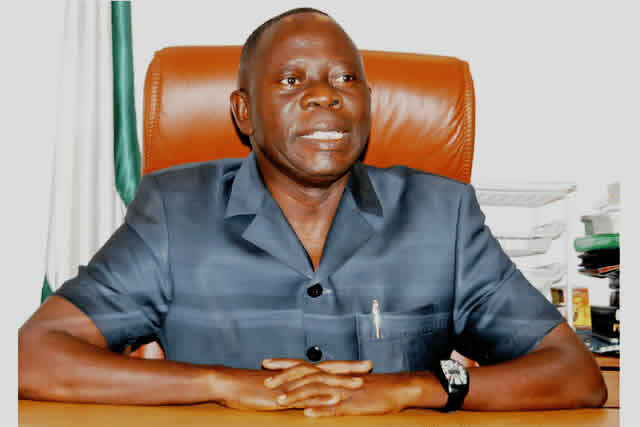 The speaker, Acho Ihim, who mandated the members of the committee to look into the April 11, 2019, Owerri Airport fire and report back to the House on 16th April said that; “the committee will visit the airport to ascertain the extent of damages and assess the cause of the fire incident and get back to the House. Meanwhile, the Assembly is to decide on the fate of the five lawmakers that were earlier suspended today.